Any time you have any questions for Rune; Email them to me and we will send them a few times throughout the novel! Who was Czar Nicholas II? What did the Bolsheviks want? What did the Mensheviks want? When did the Russian Revolution take place? 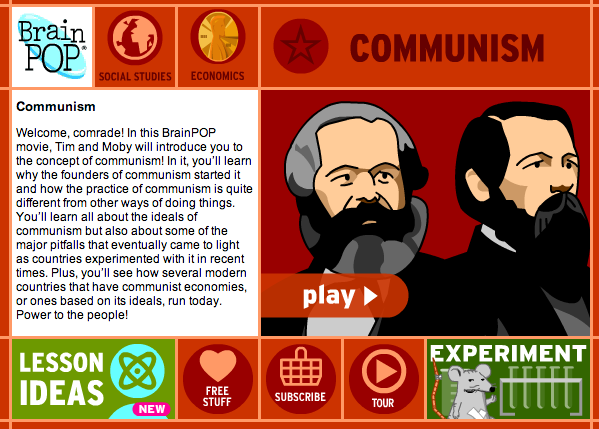 We will be watching a Communism Brain Pop. 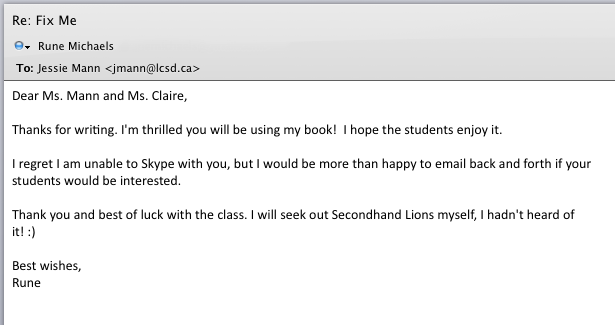 Yes this will be for marks. Make sure you have yesterdays 3 Media Studies quizzes complete. You will be tested on these next week. We will begin going through the Live Link: UPLOAD. Next week you will begin working on your PSA’s and have a chance to dive into some photography!